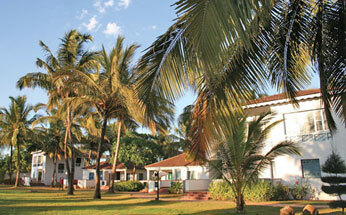 Hotel Dona Sylvia Beach Resort is wonderfully snuggled amidst sprawling 26 acres of lush gardens in south Goa. 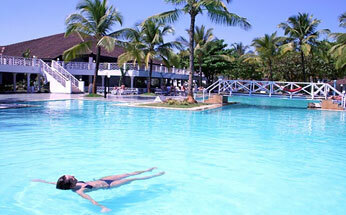 The resort is stunningly perched on the pristine Cavelossim beach. 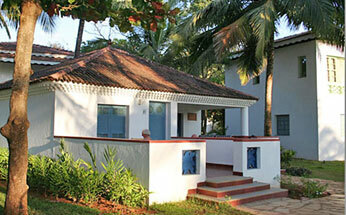 The resort portrays a fusion of Mediterranean spirit with Goan vibrancy. 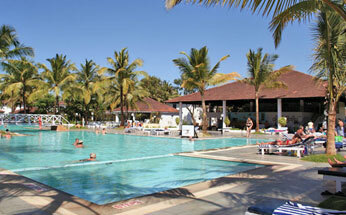 The resort has 25 rooms with a capacity to accommodate approximately 50 persons. 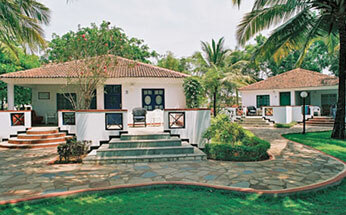 The resort is an ideal venue for the wedding celebrations. Décor : The couples can avail the service of outside decorators as hotel does not provide this service. 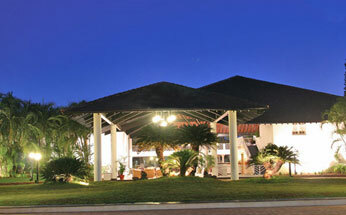 All the rooms of the Dona Sylvia Beach Resort are air-conditioned with all contemporary facilities. Every room is aesthetically adorned and supplied with facilities like satellite television, international direct dial telephone, attached bath and a well stocked mini-bar. 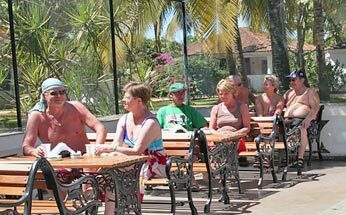 The Dona Sylvia Beach Resort offers excellent dining facilities. The resort has upscale restaurants like “Seagull” and “Mama Mia” restaurant. 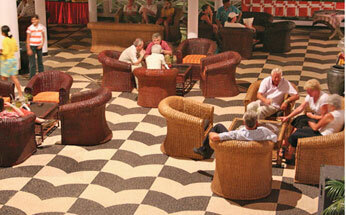 “Tia Maria”, the bar is an ideal place to uplift your senses. Amalia - is a dance inducing pub.